Cron is the time-based job scheduler in Unix-like computer operating systems. Cron enables users to schedule jobs (commands or shell scripts) to run periodically at certain times or dates. It is commonly used to automate system maintenance or administration, though its general-purpose nature means that it can be used for other purposes. This entry was posted in Linux/Unix and tagged CentOS, Linux, RHEL, Solaris, Ubuntu, Unix on March 12, 2013 by Adam Mallul. 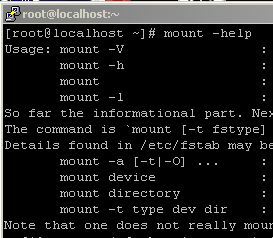 Linux How-to: Mount ISO file is Easy!! We want to mount an iso file to a folder. with linux it’s soooooo easy! This entry was posted in BASH, Centos, Linux/Unix, Ubuntu and tagged BASH, CentOS, CentOS 6.x, Linux, RHEL, Server, Ubuntu on December 18, 2012 by Etay Cohen-Solal. So, You’re stuck in a loop? If you using the evalution edition – it’s no problem! 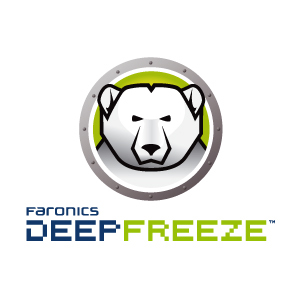 just change your date 30 days to the future and deep freeze will stop working. This entry was posted in Security, Windows™ and tagged Boot, PXE, Recovery, Ubuntu, Windows on November 15, 2012 by Etay Cohen-Solal. Do something GOOD! with your PC – BOINC on RHEL/Fedora/Centos! BOINC is an open-source software platform for computing using volunteered resources, Use the idle time on your computer (Windows, Mac, or Linux) to cure diseases, study global warming, discover pulsars, and do many other types of scientific research. This entry was posted in BASH, Centos, Linux/Unix and tagged BASH, CentOS, Linux, Server, Ubuntu on August 7, 2012 by Etay Cohen-Solal. 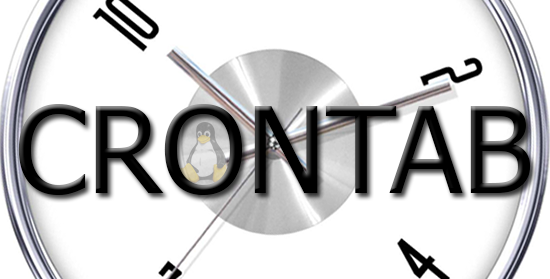 Update multiple Linux servers and distributions using any Linux Distribution. 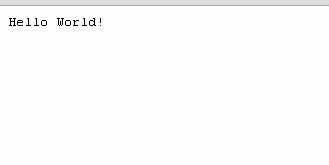 This entry was posted in BASH, Linux/Unix and tagged BASH, CentOS, CentOS 6.x, Ubuntu, Ubuntu Server on April 13, 2012 by Adam Mallul.